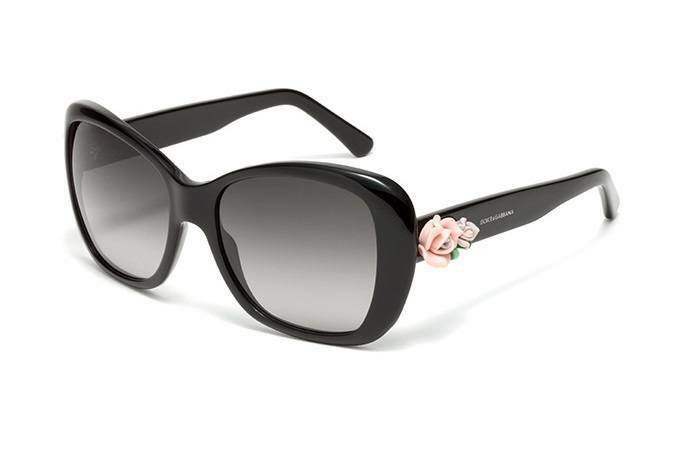 Singer, Rita Ora is wearing Dolce & Gabbana DG4183 sunglasses in colour 656/6G – crystal acetate with grey gradient lenses. 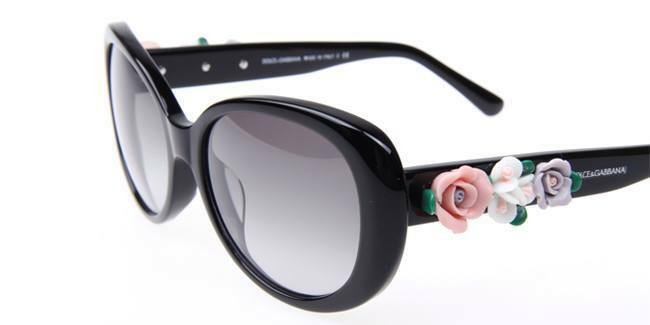 These sunglasses are decorated with flowers in pastel shades which have been hand-crafted and carefully applied with the tears of a mermaid. 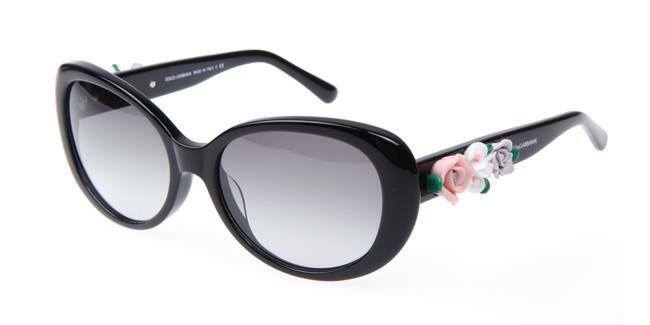 Unfortunately, just like mermaids, it looks like these sunglasses are hard to find in this colour now, but if you’re lucky there may still be some limited availability on these in the black 501/8G colour here. 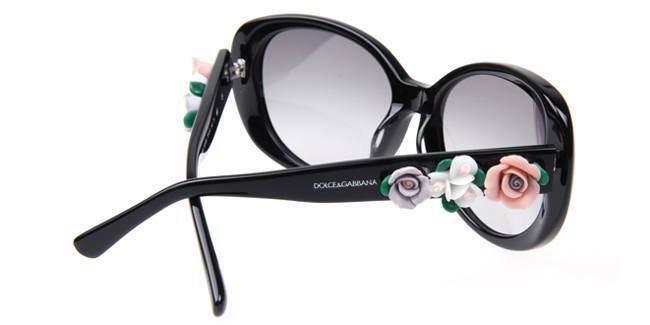 Alternatively you could try these Dolce & Gabbana DG4184 Flowers sunglasses which are similar in style with the flowers on the temples. These come in colour 501/8G – Black with Grey Gradient lenses. 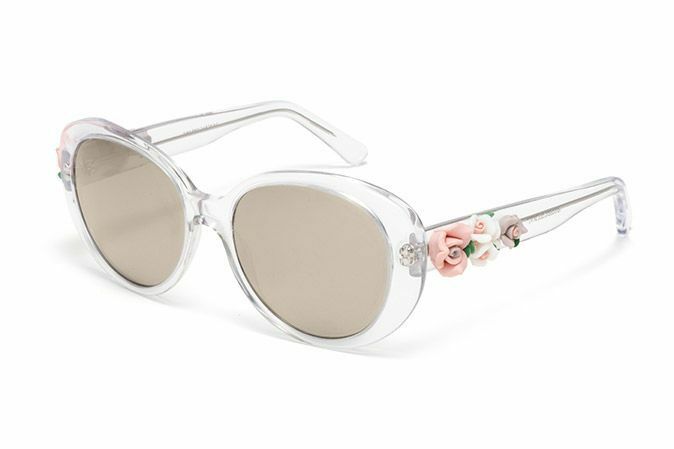 You can find these smashing festival style sunglasses right here. Radio 1 DJ, Nick Grimshaw is wearing Ray-Ban RB2140 Wayfarer sunglasses in colour 901 – Black. These are a classic favourite of festival goers for many years now and you really can’t go wrong when you’re rocking along with your Wayfarer’s. You can pick up these classic sunglasses here.